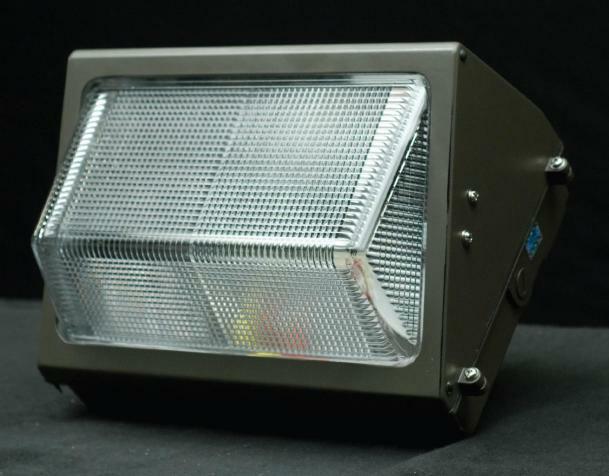 ALLED designed the wall pack model to make switching to LED a no-brainer. ALLED wall packs are typically 90 percent more efficient than the traditional lights they replace! 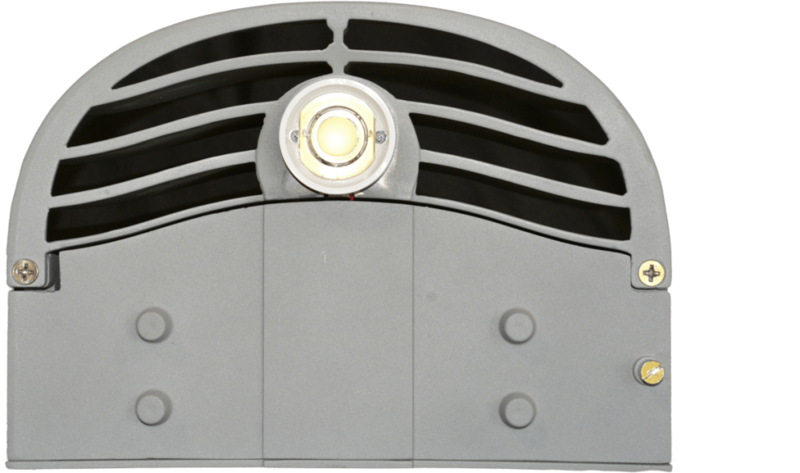 Better yet, ALLED wall packs are designed to look just like the traditional lights they replace to maintain the original facade of your building’s exterior, which is a huge bonus! This wall pack is a durable, reliable and low maintenance option while offering a huge improvement in light quality and output. Our focus is to help you stay in or below your budgetary goals and provide liaison work for you and your organization to get the job done.